A UK Solar Panels Company, Prolite Energy Systems Aims to Combat the Unapproved and Unqualified Solar Panels Companies and Installers that are Devastating the Industry by Releasing a Free Informative Guide for Customers on How To Avoid Being Misled. Many shady companies will entice the consumer with highly discounted offers on cheap branded solar panels, or even free solar panels, and then charge an extortionate amount for installation, which will more often than not be fitted by an unapproved installer. Not only is this ripping off the consumer and leaving them out of pocket, it can make the household unsafe if the panels are not installed correctly, something that can only be guaranteed by a fully approved solar system installer. To prevent customers falling into this trap, Prolite Energy Systems have released an free informative video with a downloadable brochure to give consumers clear guidance of what to expect when switching their household to a solar system. Prolite Energy Systems is aiming to help consumers avoid paying a large sum for an energy system that isn’t suitable for them. 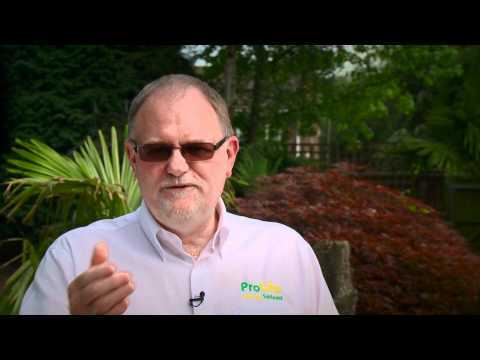 To find out about the benefits of switching to a solar system and how to avoid being scammed, watch the video released by Prolite Energy Systems here http://www.youtube.com/watch?v=NfHnHsETrQ4 or go to the Prolite Energy Systems website http://proliteenergysystems.org/ and download their free PDF guide.